In December 2016, the Prime Minister and Premiers announced a national plan to grow the economy, meet its emissions reduction targets under the Paris Agreement, and adapt to a changing climate: the Pan-Canadian Framework on Clean Growth and Climate Change. We know the Framework includes plans to price carbon, phase out coal-fired plants, grow the clean tech sector, and increase renewable energy supply (among others), but how will Canada turn these commitments into action? Member of Parliament Jonathan Wilkinson will discuss key components of the framework, progress, and what Canadians can expect on climate action. Though this is a free event, please click here to register. 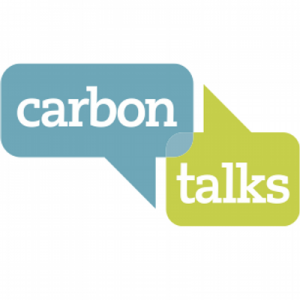 Carbon Talks: Climate Action in BC- Where Do We Go From Here?